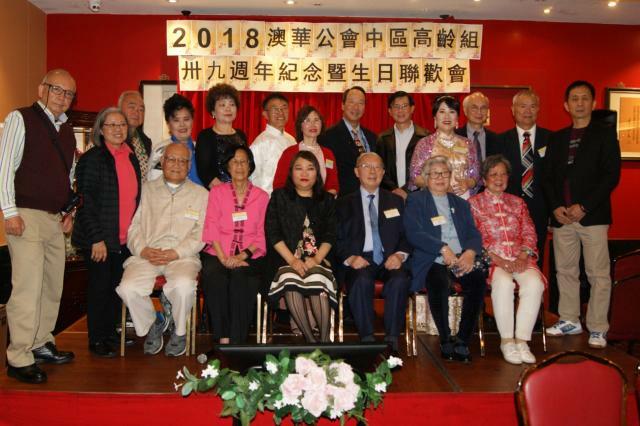 The ACCA city seniors group celebrated the establishment of city seniors group for 39 years on 10th October, 200 members and guests in participated in the event. 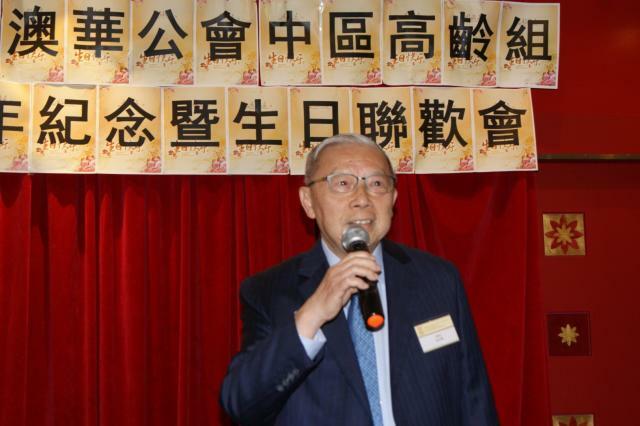 The leader of the seniors group, Mr. Ching Quan Ho in his greeting mentioned seniors group continues to organise different variety of entertainment and activities to all our members each week in attendance with more than a hundred participants. 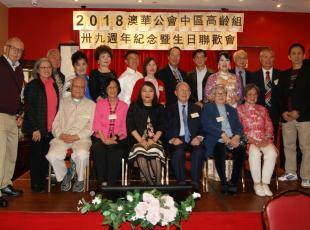 The president, Ms. Shirley Chan wished all senior members good health and happiness in her speech and mentioned that ACCA will continuously provide high quality services to support the needs of seniors within the community. At present, ACCA is offering 14 categories of community services with government funding including home care package, commonwealth home support program and NDIS. 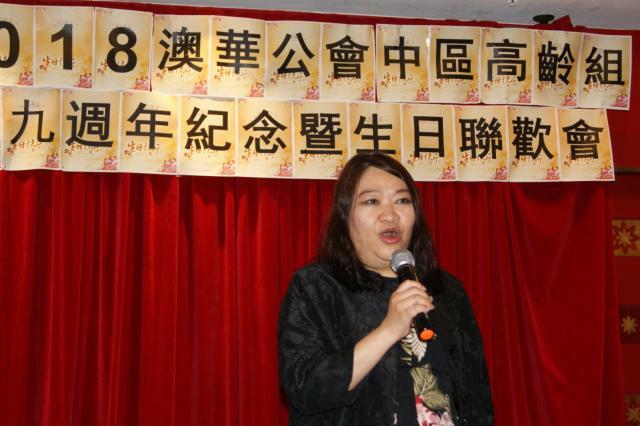 The event concluded with lucky draw where everyone enjoyed the gathering with harmony and joy.